At Bates Landscape, we create beautiful gardens that are built to last. We’ve been in business for over 30 years, working closely with the industry’s best architects, landscape architects and designers. Our work stands the test of time, and has earned us the reputation as one of Sydney’s leading landscape contractors. Years before becoming a proud member of the landscape design Sydney community, Michael Bates started his career at the grass roots as an apprentice at Swanes Nursery. He launched Bates Landscape in 1992 as a one-man show, with the business growing steadily to its current size. With Michael, you get experience, energy and commitment on each and every project. Our staff are the life blood of the business. We grow each staff member‘s talents so we attract and retain our people better than the rest. The team has 138 years of combined experience at Bates Landscape and are proud to have created more than 1000 gardens over the years. 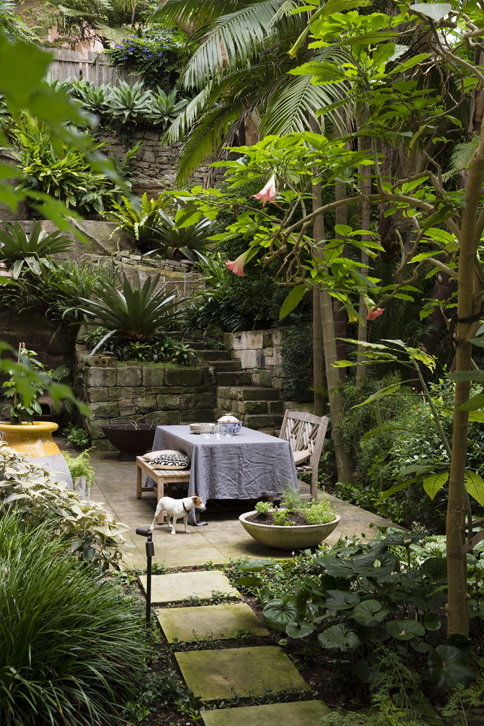 Landscape design in Sydney has grown and changed as an industry enormously in the past 30 years. 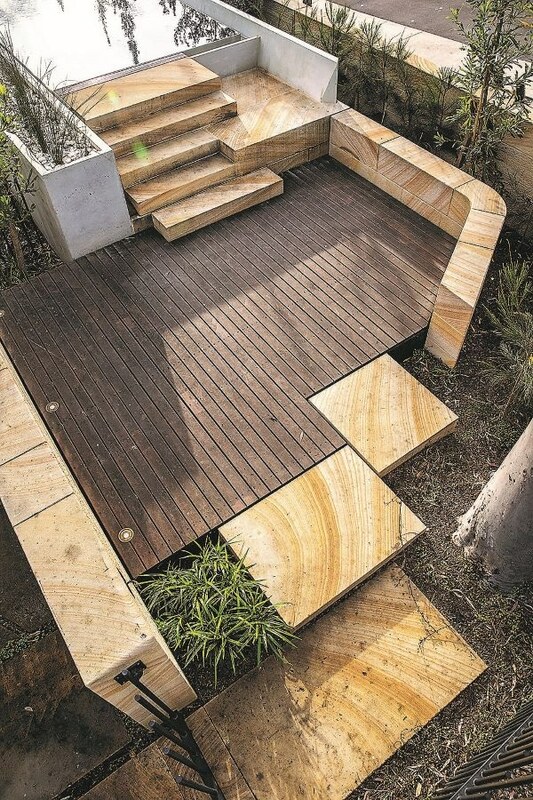 At Bates, we're proud to be at the forefront of design trends and to implement these ideas in ways which uniquely compliment local soils and conditions, to create some of the most stunning landscape design concepts in Sydney. It’s not enough to just build a garden and walk away. Each garden needs stewardship, which is why we established our maintenance division Bates Detail. We have properly trained staff and the right equipment to make sure each garden reaches its potential.